RMA Form & Warranty Info. P.E. Manifolds (inside headers) are socket fusion connections. All manifolds come in pairs when ordered. * NOTE: Manifolds can be insulated on request. Insulating charges will be added. 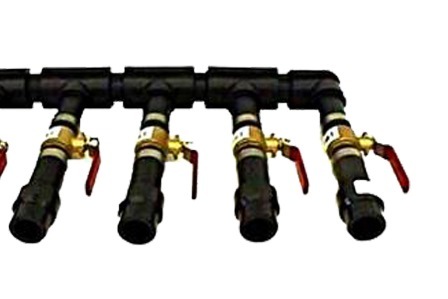 PVC Manifolds (inside headers) with compression fittings come with plugs to make right or left hand option. All manifolds come insulated. If larger sizes are required, please call for availability. PVC Manifolds come as a pair. 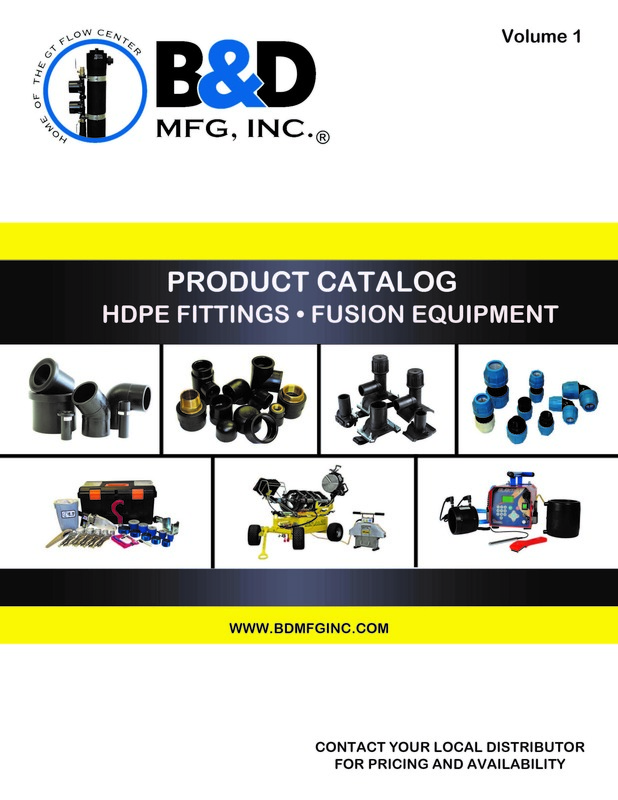 HDPE PRODUCT CATALOG NOW AVAILABLE! Click on the Read More link below to check out our NEW HDPE Product Catalog! Click here to request a hard copy! Website Design by Websites To Impress, Inc.